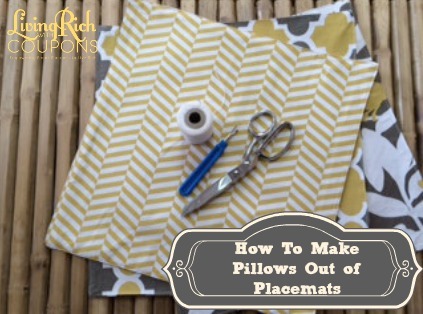 Decorate your house on the cheap with these awesome, no sew or easy sew Placemat Pillows. Yep, these are made out of placemats. Check out the video below for the details! 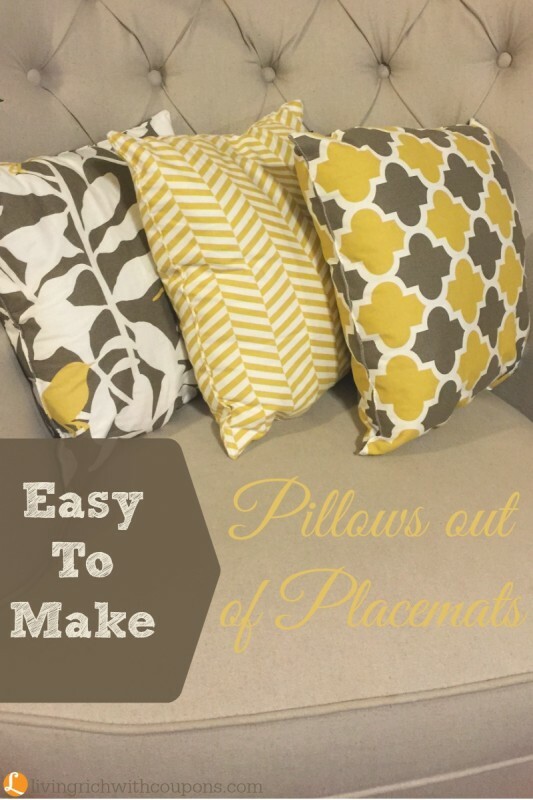 This is an easy and inexpensive project to spruce up your home. 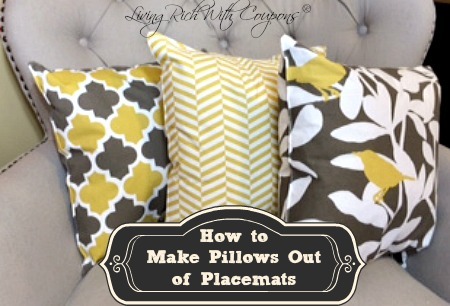 Target and Homegoods have great selections of these placemats for a reasonable price. And, this is an easy and inexpensive way to decorate for any holiday. Plus, be sure to pick up clearance placemats after the holidays for even more savings. Makes a great gift idea as well! Zevia Soda 6-Pack Just $1 at Whole Foods! WhoKnew Smart Cookies Just $0.88 at Walmart!